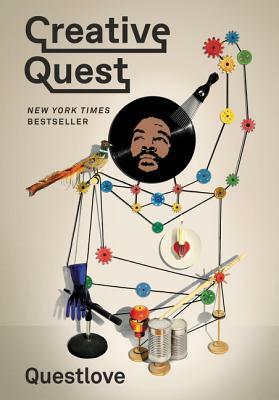 Questlove is a drummer, DJ, producer, culinary entrepreneur, designer, New York Times bestselling and James Beard Award–nominated author, and cofounder of Philadelphia’s most influential hip-hop group, the Roots. He is the musical director for The Tonight Show Starring Jimmy Fallon, where the Roots serve as the house band, and a four-time Grammy Award–winning musician. He is also an adjunct professor at the NYU Tisch School of the Arts.